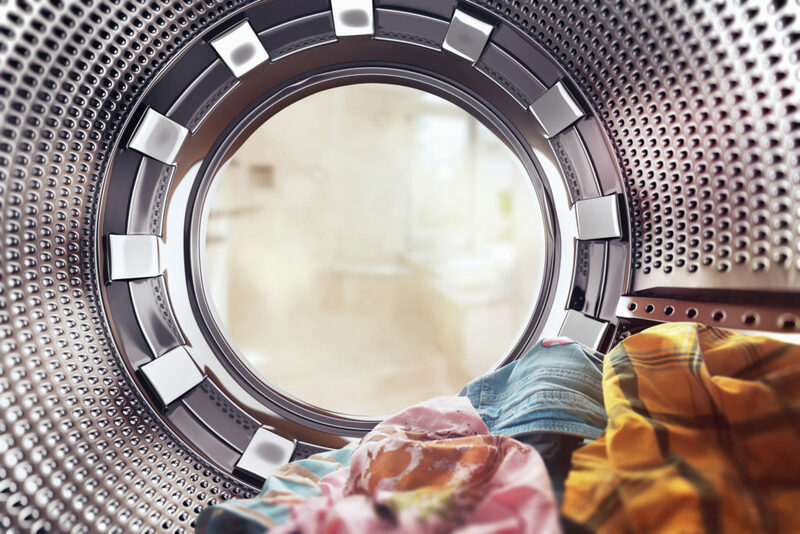 If a washing machine won’t turn on or start a washing cycle, many people quickly jump to the conclusion that the appliance has run its course and it’s time to invest in a new one. However, there could be a few reasons why your washing machine isn’t starting its cycle, and you may just be surprised by how cheap and simple the repair could be. Read on to find out more. The first thing to do when diagnosing a problem with your washing machine not starting a cycle is to check to see if the fault is with the wall socket, rather than the appliance itself. Often appliances can flip the wall socket switch if they move about during the cycle, so it is worth seeing if this is the case. If the socket is switched on but the machine’s lights are still not on, try plugging something else into the socket, such as a lamp, to see if that works. If this does not work then the problem will be with the wall socket itself, and this will need repairing. If your lamp or radio does work when plugged in, then the problem is with the appliance. The next thing you should check is the machine’s fuse. Try replacing the fuse with one of the same amps. If your washing machine now works, then problem solved! If the lights on your washing machine come on but it won’t begin the washing cycle, it’s clear that power is going through to it. Therefore, the problem lies with the appliance itself. For safety reasons, modern washing machines are programmed to stop going into a cycle if the door is not shut properly. If there’s a problem with the door interlock, then the door could not be closing properly. Check if you can hear the door click into the close position. If it does, then it could be a problem with the wiring or the sensor which tells the machine the door has fully closed and a professional may need to take a look at the machine. 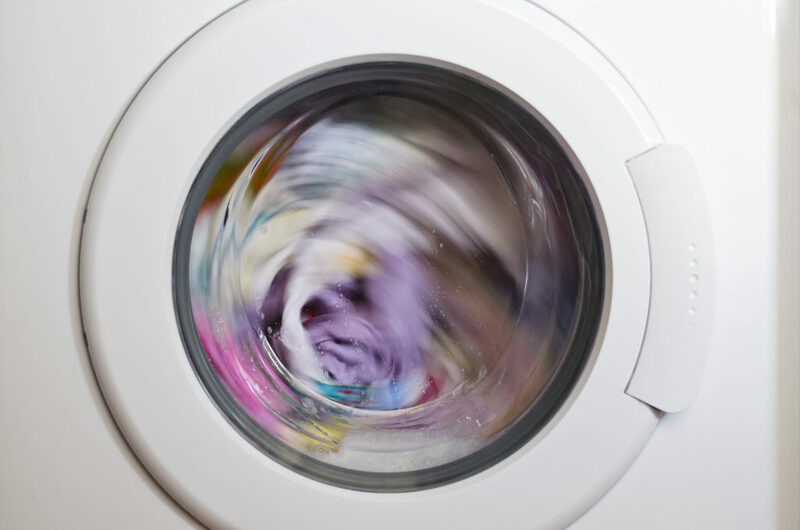 If your washing machine won’t start, the above outlines some of the more common faults. However, there is a whole list of other potential causes which include a faulty heater or motor. Have you completed a couple of cycles in a row and the machine was working perfectly, but you are now trying another wash, and your machine won’t start? The reason could be overheating. The machine may not be starting as it needs some time to cool down after overworking. Leave it for a few hours and return to it later. If the device now functions normally, you will know that this was the case and can avoid doing this in the future. If your washing machine needs to be repaired, please do not work on a live machine as this can cause further damage, or injury to yourself. 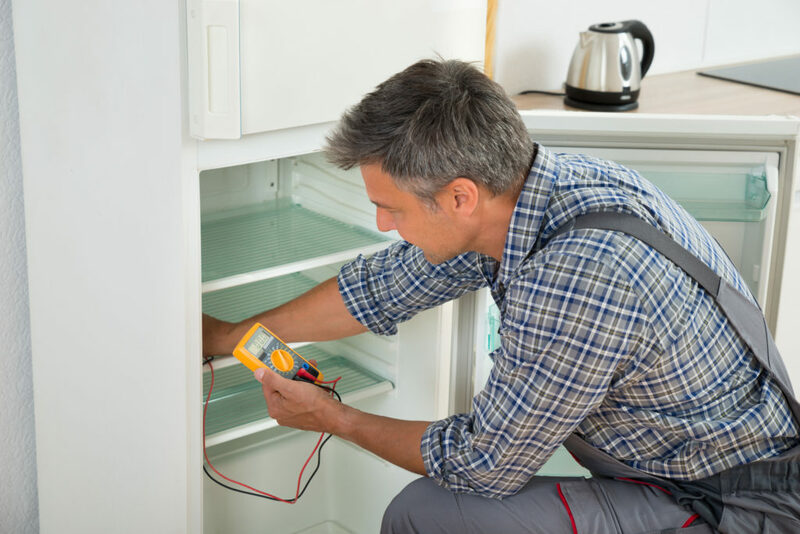 It is better to be safe and let a qualified service engineer carry out the repair. You can book a washing machine repair through Glotech or reach us by calling 0800 0546 326.